Color and Inspiration. In this week we will get inspired! We'll search for those things that really put us in a creative mood and learn how to start and keep a color diary. We'll also explore our personal symbols and begin shaping your true voice. Backgrounds. We can stay in this topic forever! Backgrounds are my favorite thing to paint and collage and we will have lots of fun creating different backgrounds and papers for our mixed media pieces and art journals during this week. Art Journaling. I find that keeping an art journal has helped me grow as an artist and find my true voice and I want to share that experience with you. In this week we will learn more about art journaling. We will play with our materials as preparation to paint and have lots of fun. From sketchbook to canvas. In this week we will begin to construct a mixed media piece from scratch. Follow me as I guide you through my process, from finding the idea to translating it to canvas. Putting it all together. In our last week we will continue working in our pieces. I'll show you my method to finish a piece and we will have our show and tell. 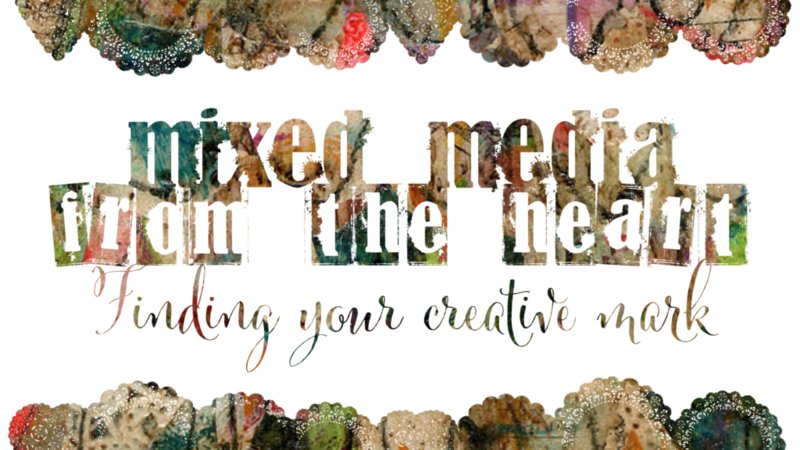 It will be a lot of fun and I can't wait to see what you create from your heart in this class!